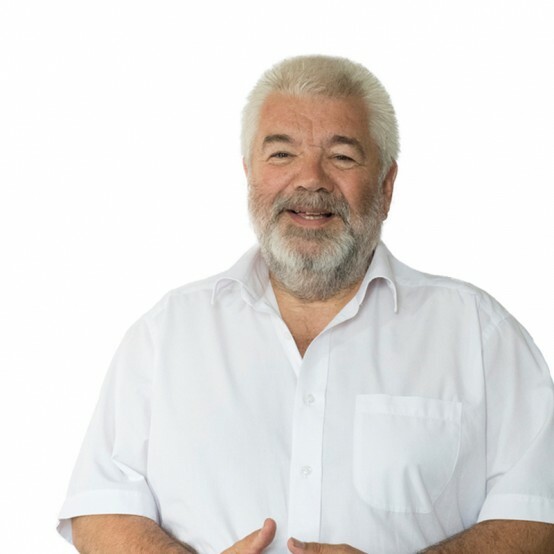 David Baker has over 30 years’ experience in higher education, including as Principal and Chief Executive of the University of St Mark and St John, Plymouth, and as Deputy Chair of the UK’s Joint Information Systems Committee (Jisc). He holds a Chair in Strategic Information Management from the University of St Mark and St John. His degrees include an MLS, a PhD and an MBA. He also holds fellowships from the Chartered Institute of Library and Information Professionals, the Chartered Management Institute and the Royal Society of Arts. He has written widely in the field of library and information management with 20 monographs and over 100 articles to his credit. 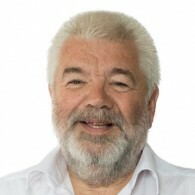 He has spoken at numerous conferences, led workshops and seminars and has undertaken consultancy work in most countries in the European Union, along with work in Ethiopia, Kuwait, Nigeria, South Africa and the Sudan, and has led a number of large technology-based projects in the LIS sector, both in relation to digital and hybrid library development and content creation for teaching and learning.He is a member of the Board of Governors at the Universities of South Wales and Northampton. His other key professional interest and expertise has been in the field of human resources, where he has been active in major national projects.